When buying Personal Protection Equipment (PPE), it is important to understand all aspects of the selection process. Of course, price is always a factor. However, many industrial buyers may not realize that there are other aspects that should be considered in the purchase decision. We spoke with an industry expert who has many years of experience with PPE and has particular expertise in the selection of industrial gloves. Our expert highlights some major considerations when choosing industrial gloves. Each manufacturer will have different specs for their products. Although there are no universal glove standards, as there would be too many potential applications to classify, glove manufacturers are tasked with appropriately testing and rating their products and ensuring that they meet specific safety compliance standards, e.g. ANSI cut levels were updated in 2016. • Glove Lifespan – Spending more money on industrial glove will give you better payback. These gloves are higher quality and will last longer. Glove testing in your facility will demonstrate just how much savings you could anticipate by upgrading your industrial gloves. • Productivity – Better dexterity while employees work translates to happier employees and improved productivity. • Cost of Injuries – Worker injuries result in lost time and insurance payouts. 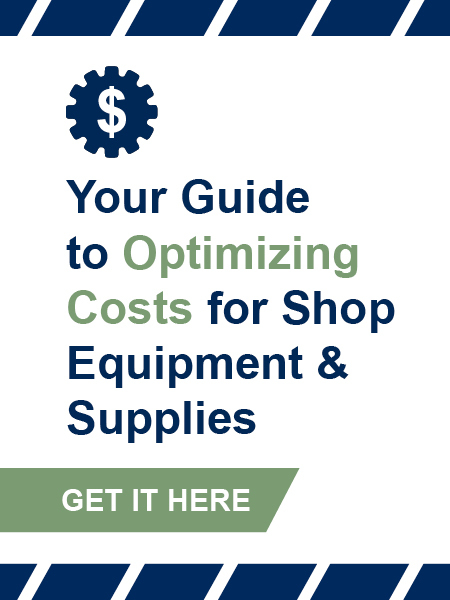 This can be incredibly costly to your organization. 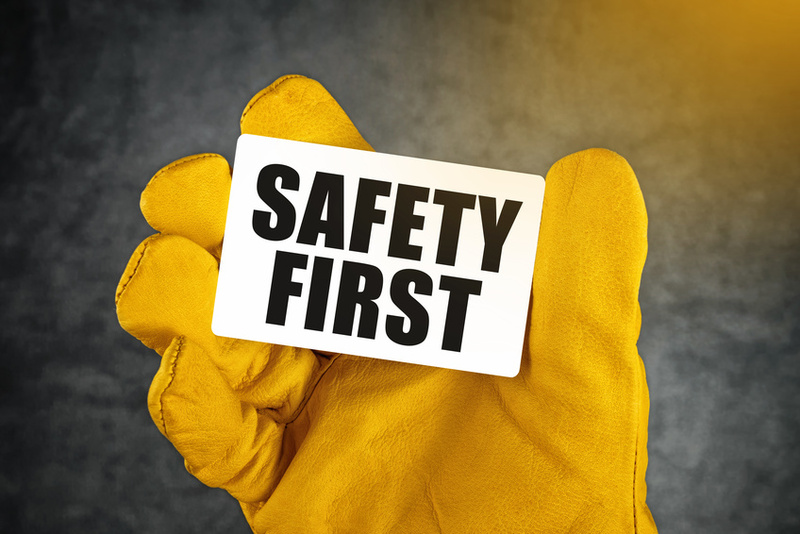 Check out our recent blog post: Worker Safety and the Cost of Ignoring It. • Legal Responsibilities & Costs – Organizations and health and safety managers bear the responsibility to assess and ensure correct PPE are being used to ensure worker safety. When an employee is injured, inspections may ensue. These inspections will assess whether the most suitable industrial glove was being used. Inspections may determine that cost and not safety was the deciding factor in the glove purchase decision, leaving the organization vulnerable to blame and fines. • Company Culture of Valuing Employees – Employee morale should be carefully considered by any organization. By investing in more expensive, longer lasting, better quality, safer gloves, employees will feel valued. Investment in safety and employee satisfaction says a lot about the culture of company; is the organization going to penny-pinch and invest only the bare minimum in worker safety OR is the organization going to have a long-term vision of investment in a safety-focused culture and focus on long-term cost impact. Companies need to put in place a glove assessment process to truly understand how to choose the correct gloves for their employees. This assessment would identify potential risks across the organization and determine the correct gloves required for specific applications; safety should be the top priority when choosing any PPE. 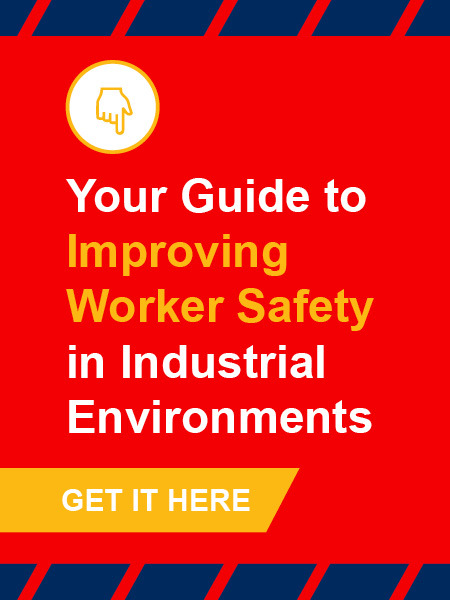 This would allow buyers to ensure safety compliance by purchasing the correct industrial gloves identified by the selection process, while balancing other factors including cost/benefit, productivity and employee morale.